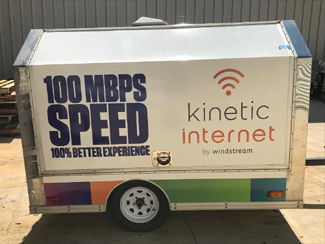 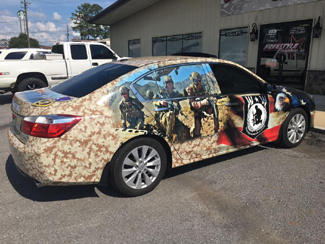 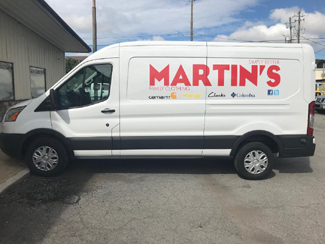 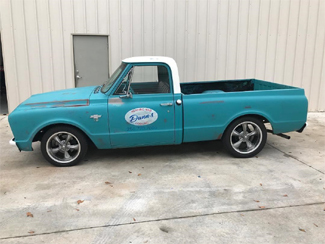 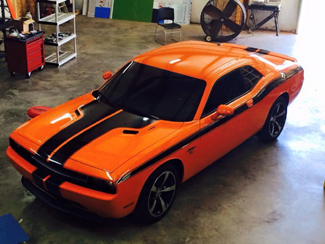 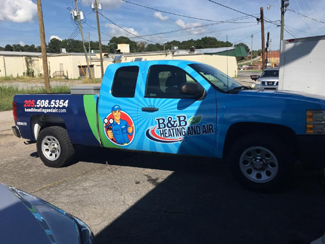 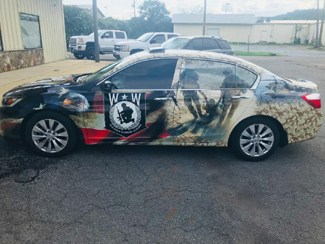 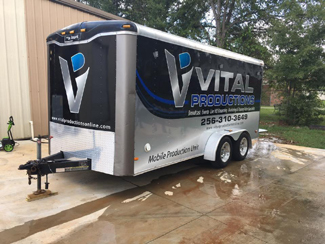 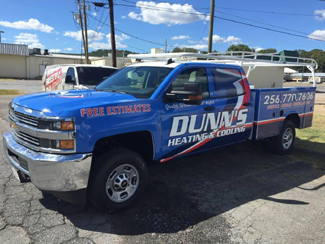 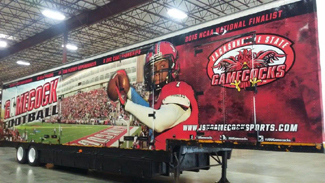 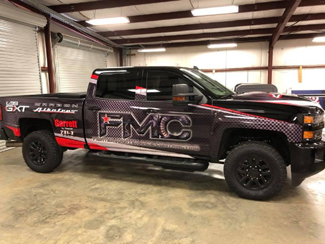 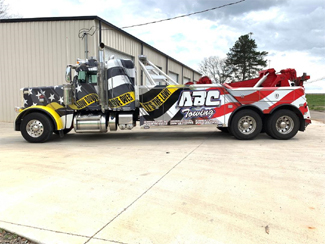 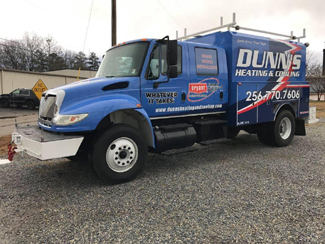 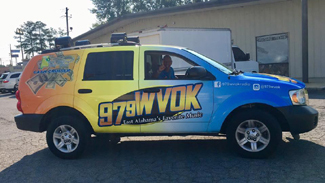 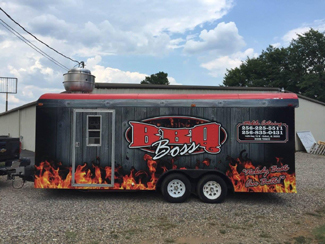 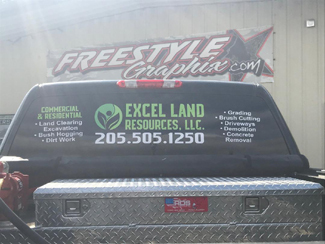 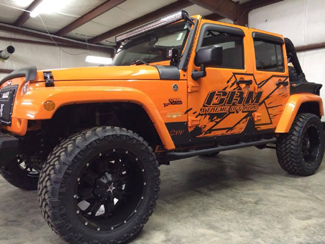 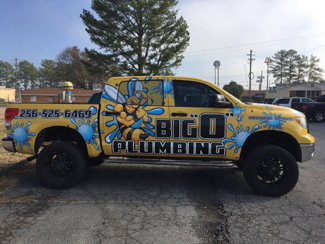 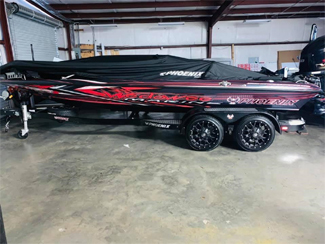 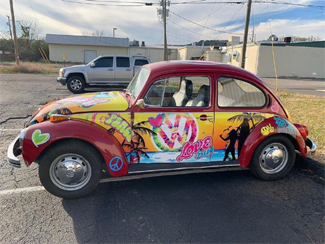 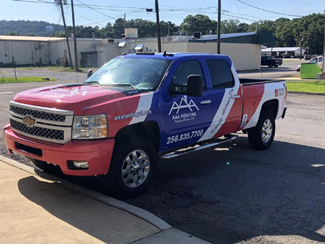 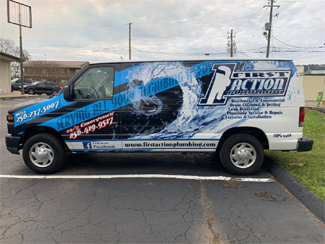 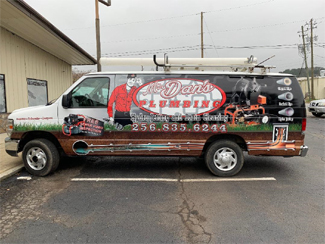 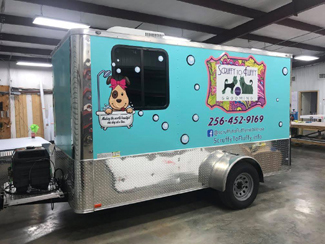 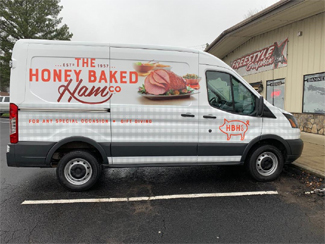 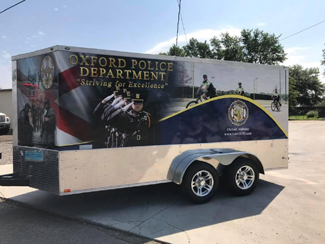 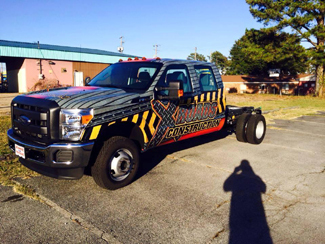 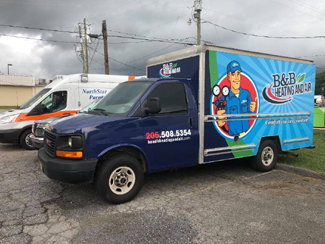 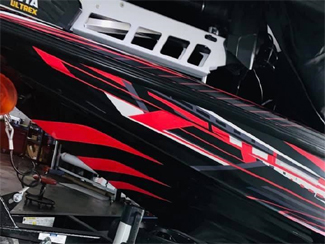 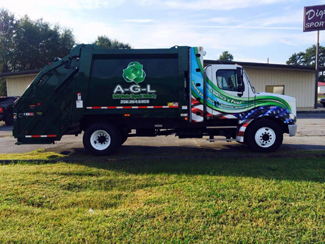 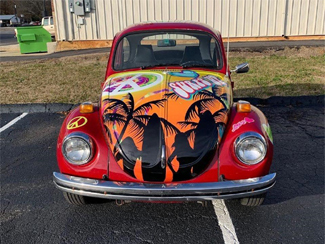 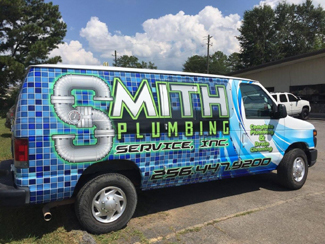 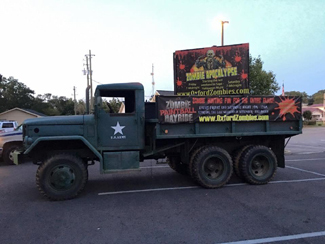 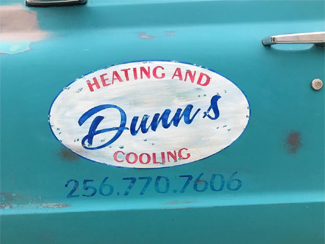 Freestyle Graphix - located in Oxford, Alabama - has made a name in the Vehicle Wrap market in recent years, as we have wrapped numerous company vehicles for promotional purposes. 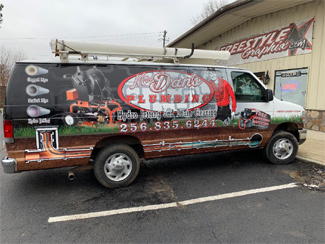 We know from experience with our own company vehicle, that a large amount of business can be generated by a professional looking vehicle wrap. 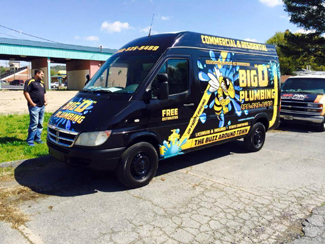 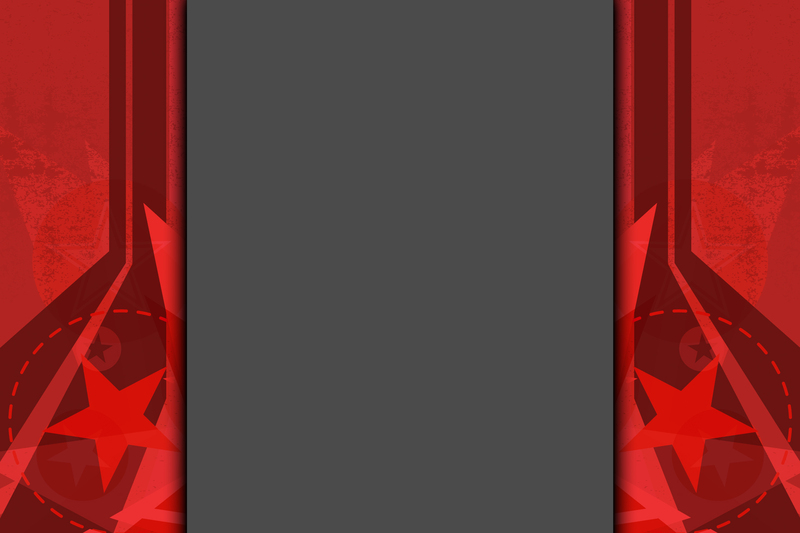 Let us help your business thrive and stand out from your competition! 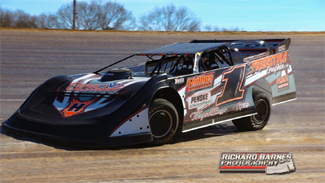 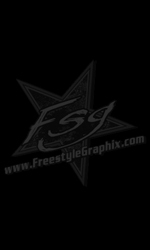 In addition, Freestyle Graphix owner Jason Hiett races across the south behind the wheel of his Team One Super Late Model. 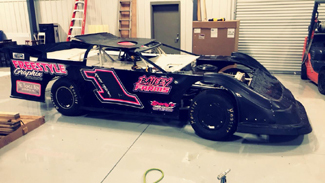 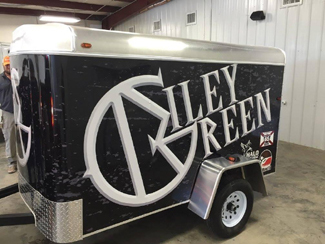 Therefore, Jason and his talented staff also produce numerous high-quality race wraps each year for Late Model, Open Wheel Modified, Street Stock, Truck, and Go-Kart teams. 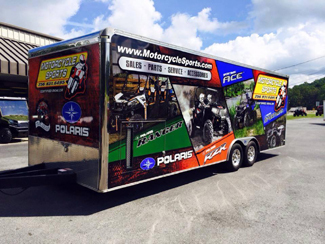 Let us help market your sponsors and make you look fast on the racetrack! 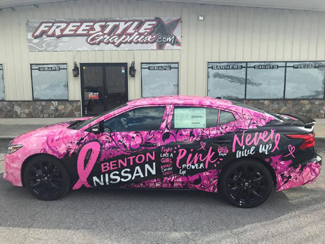 Give us a call at 256.770.4047 for additional information!